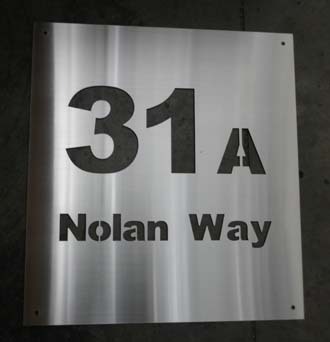 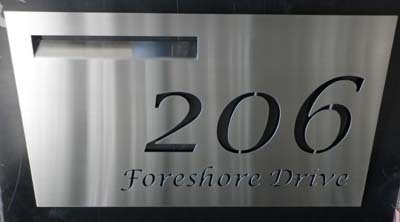 marine grade stainless steel sign house sign  - $159.00 : Letter Box King, Best value letter boxes and lettering! 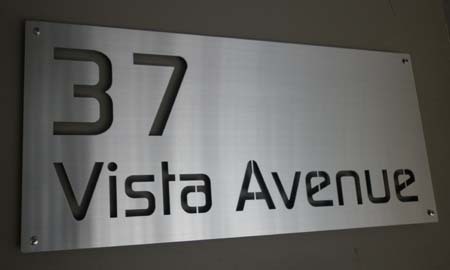 High quality laser-cut house sign which gives your house that special look. 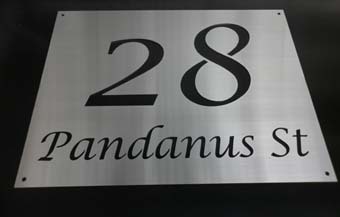 If you need it in a different size please email us.